Sabre GDS enables leading travel agencies to run their business efficiently and effectively. From global network airlines to low cost carriers, from major travel agencies to independent hotels, Sabre technology is used by a wide array of travel sectors to create successful commercial environments and become more profitable. 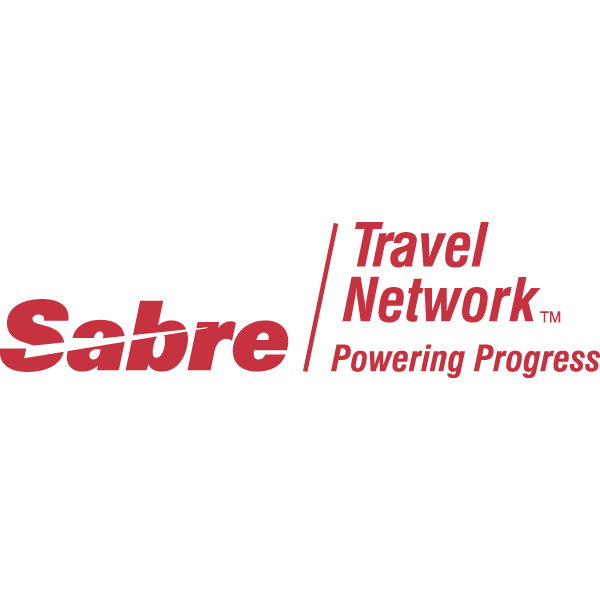 Sabre applications streamline and enhance the value of travel business processes for travel providers and users both and deliver a decisive competitive advantage to them. Sabre GDS is one of the best GDS systems available today for airline ticketing. Most travel agencies prefer Sabre GDS to access online travel inventories including airline, hotels and other value added services. Sabre GDS processes the highest number of transactions on a day to day basis. Over the last 18 years, Sabre GDS has become the largest GDSsystem and the biggest travel content aggregator around the world. Sabre, which is a leading travel technology partner and transaction processor for the global travel and tourism industry, has emerged as leading GDS system. With great technical support, that it offers - things can be big for Sabre. Integrating Sabre GDS system will definitely take your travel agency to another level, as it can access the huge set of travel inventories governed by Sabre GDS.